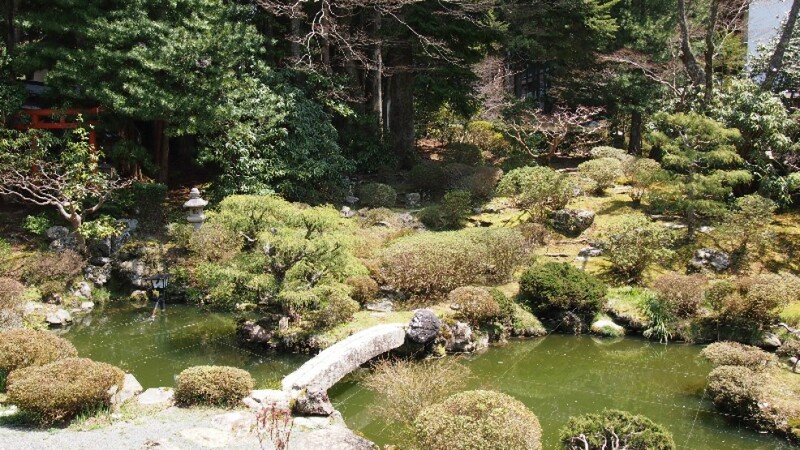 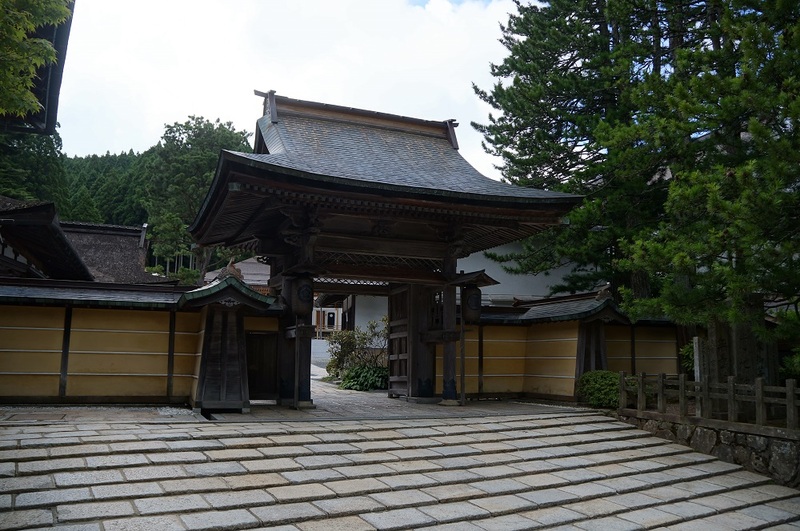 Description: Muryoko-in was founded by the fourth son of Shirakawa Emperor (1092-1153) during the Heian-Period. 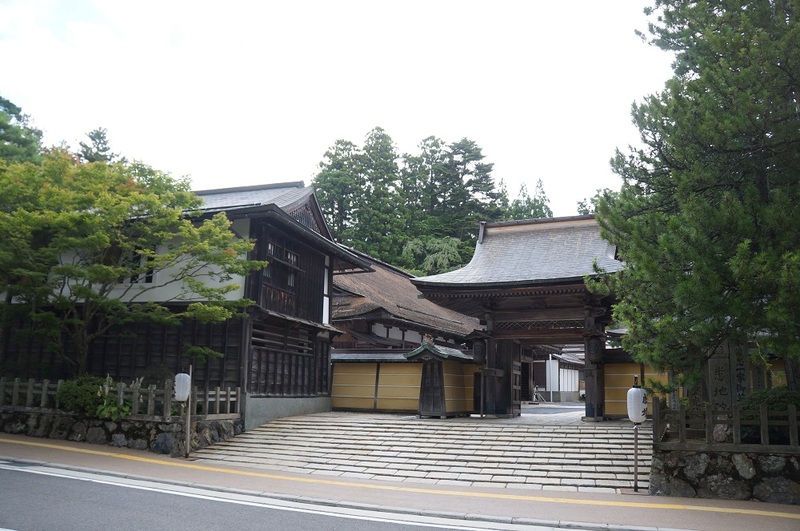 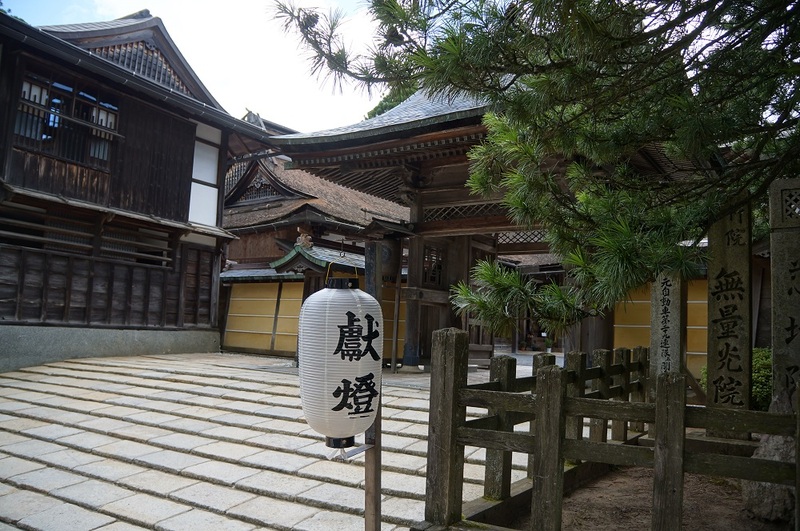 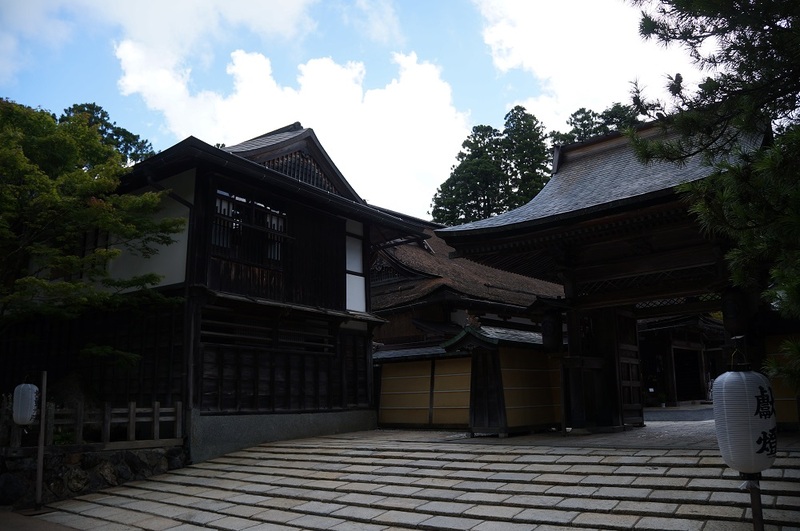 This temple has 30 Japanese style guest rooms all without private baths or toilets, and during winter season the rooms are equipped with gas stoves. 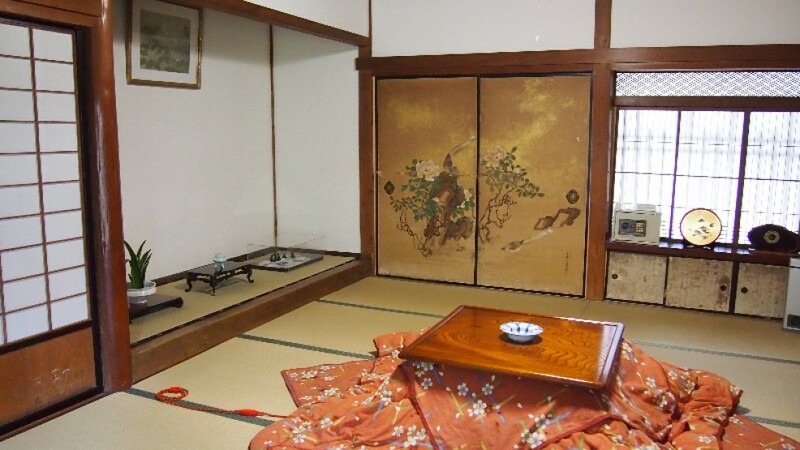 Bathrooms are shared and there is a nice hot traditional Japanese bath (one for women and one for men). 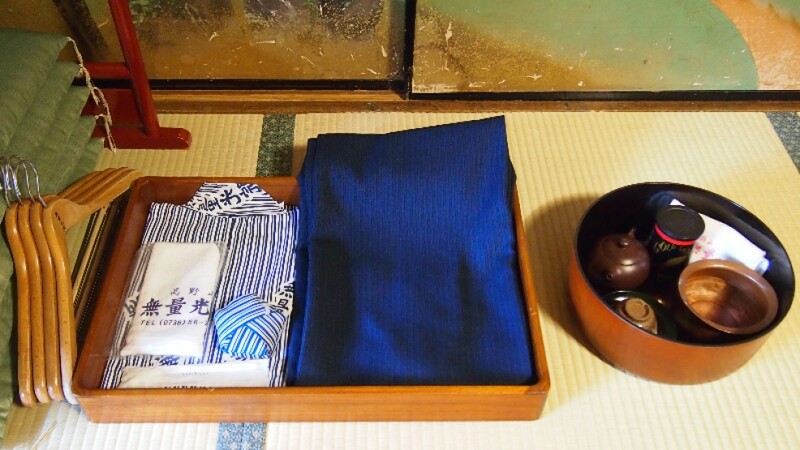 This Buddhist temple serve Shojinryori which is a traditional Japanese vegetarian food. 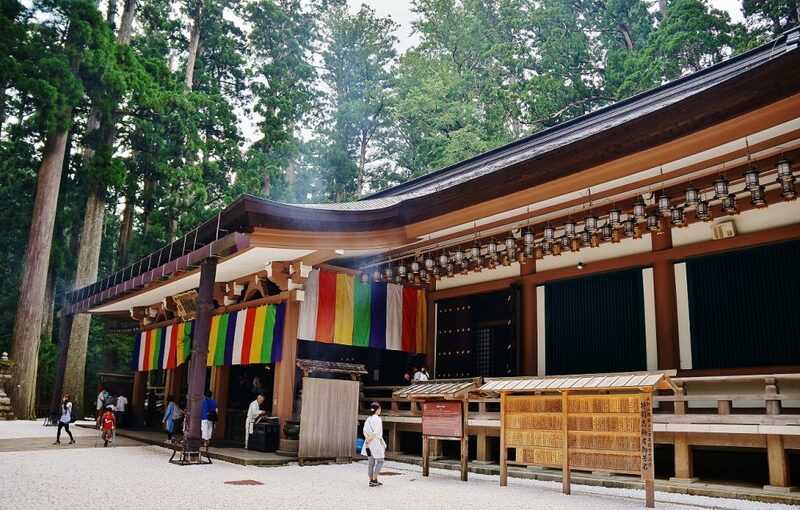 Dinner will be served around 18:00 (Please check-in before 17:00) and breakfast at 8:00am after the morning ceremony.